Have you ever wanted to be on the side of the law but on a totally different level? If your interests lie in science as well as the investigative part of solving crimes, then forensic psychology should be the perfect course for you. It involves scientific analysis of evidence in laboratories as well as being taught how to handle it as well. Listed below are just some of the best forensic psychology colleges in the country for your reference. 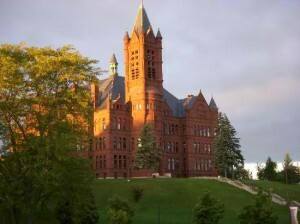 Located in New York, Syracuse University was recently hailed as the best college by the Princeton Review. The forensic department of this university offers various types of master’s degrees in the graduate level. 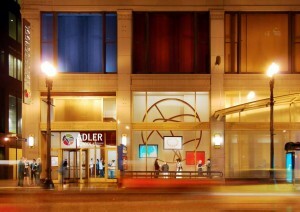 However, the college does not have a major for undergraduates. It can still be taken as a minor, though. The good thing about studying here is that you can be given an internship with various outfits of the government. This college is the only one in existence to have a master’s in forensic psychology that is provided online in terms of a graduate program. If you have the chance to study this course here, you can take any of the following: Psychology and Legal Systems, Mental Health Applications, Forensic Psychology in the Community and more. 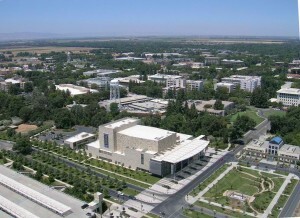 Praised as one of the top public colleges in 2011, the Universoty of California – Davis has a forensic science department that consists of many experts such as doctors, psychologists as well as scientists. If you plan to become a student here, you can take up Forensic Psychology with an expertise in DNA analysis. At the same time, you can be taught how to use various forensic instruments, research methods and even testifying in court. This college is a great choice to take up Forensic Psychology because it has a program in which it aids its students in preparation of applying what they have learned with the legal system. Simply put, they will teach you how you can analyze and relate the evaluations you have made for servicing the law. This college offers a bachelor’s degree in forensic psychology with criminal justice. If you have a great interest in solving crimes through analysis and psychology, this is a great course and perfect school to learn it from. 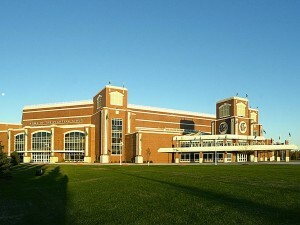 Plus, Tiffin University is also accredited by the NCACS so you know that it is legitimate. 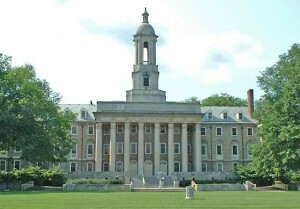 Located in University Park, Penn State is also one college that has received quite some praises over the last number of years. If you have a chance to study Forensic Psychology here, you can get a B.S in it and focus on either chemistry or biology. In addition to that, you can also get a master’s degree in forensic science. The major selling point with this university is that it has its own club for forensic science. 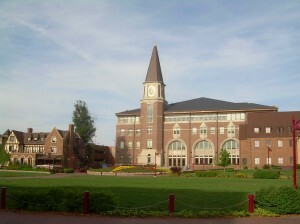 Located in Colorado, the University of Denver had just recently had a master’s for forensic psychology in 1999. This was due to the fact that there had been an increase of demands for it and this college really stepped it up and gave the best program possible. Besides the necessary skills and techniques, you will also be taught theories in psychology as well as facets of the criminal justice system. This college offers a master’s program in forensic psychology which will educate its students on how to apply the course with the law and other fields which are related to it. The school has its own forensic center which makes students have a first hand experience in the field of forensic psychology. 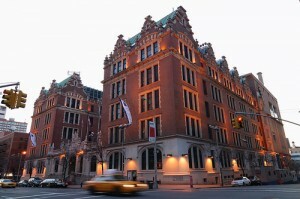 This college, located in NYC, is one of the best schools in the country when it pertains to forensic psychology as a program. They offer master’s courses, associate degrees, bachelor’s degrees and even certificate programs with this type of program. This college offers a master of arts in Counselling Psychology with a Forensic Psychology specialization. What their program has is give its students an opportunity to merge what they have learned with a first-hand experience in the criminal justice system. They are also taught various skills such as profiling as well as identifying witnesses in criminal cases. Forensic psychology colleges are abundant in this country but only a handful has names that can be backed up by their good reputation. 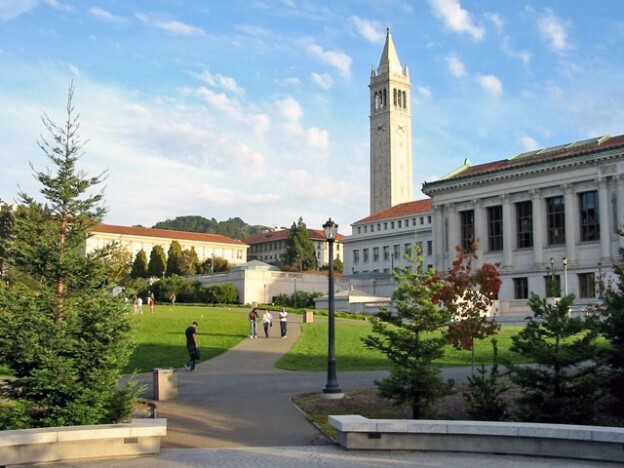 The schools listed above are those colleges that you need to take a look into if you are to pursue your studies in forensic psychology.